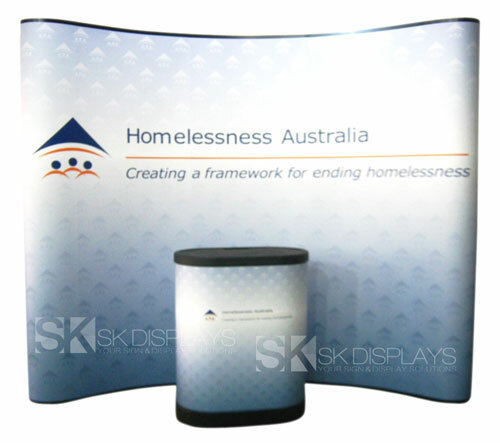 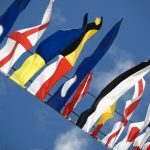 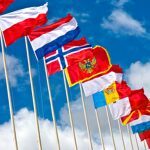 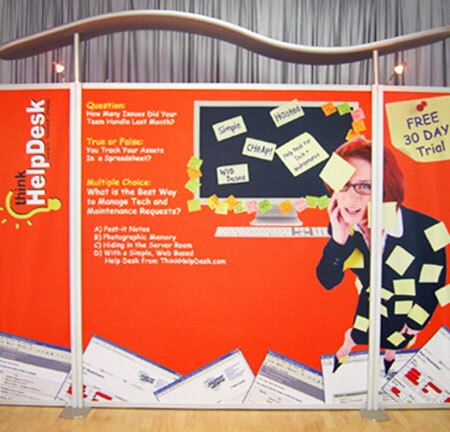 As a trade show organiser, one of the many tasks you have to deal with is finding good expo display stands for exhibitors to use. 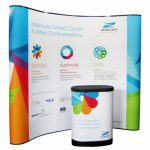 The expo display has to look professional. 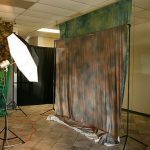 It has to be easy to set up and easy to modify when necessary. 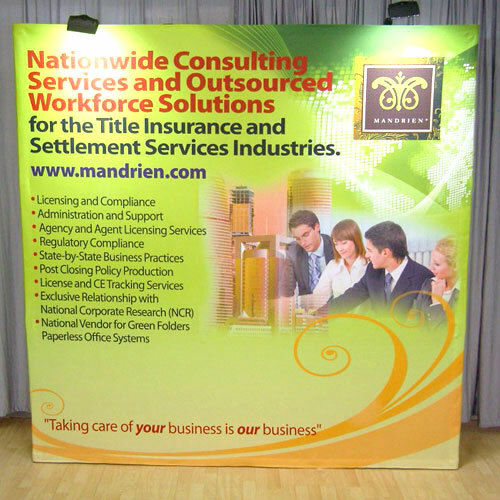 Above all, it has to fit your budget and be cost-effective for your company. 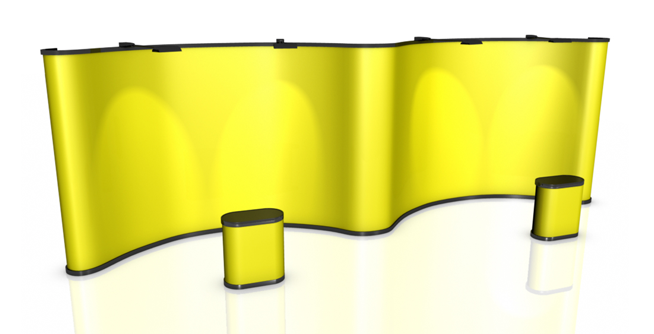 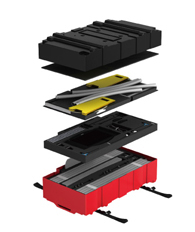 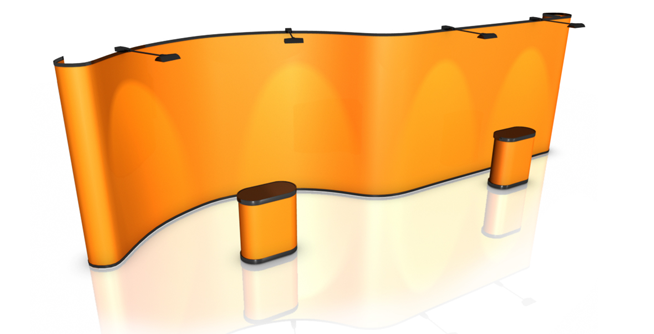 Our modular display solutions are exactly what you are looking for. 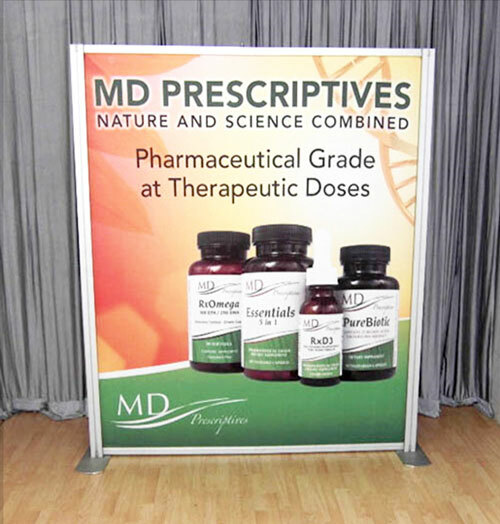 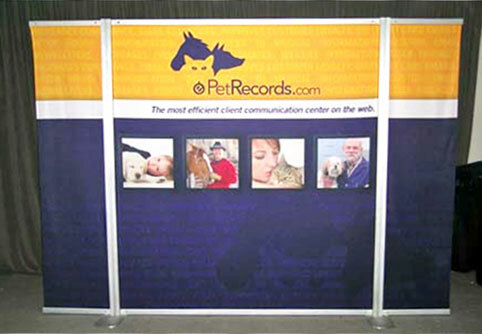 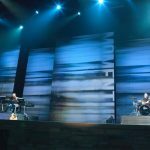 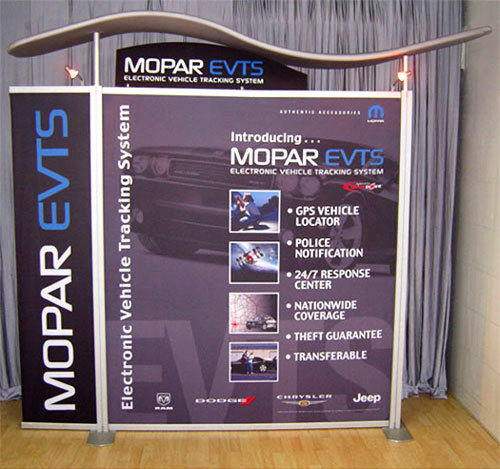 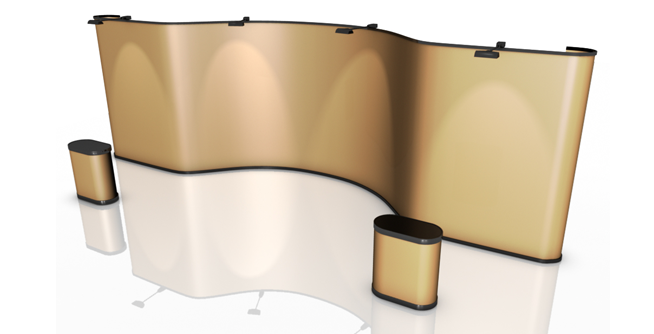 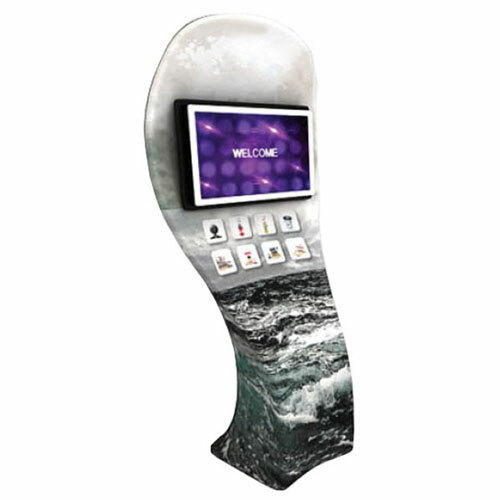 The satellite modular display systems we offer address all your expo display needs. 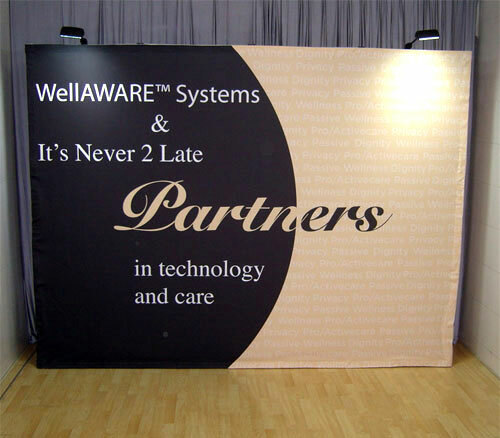 For one, they look smart and professional. 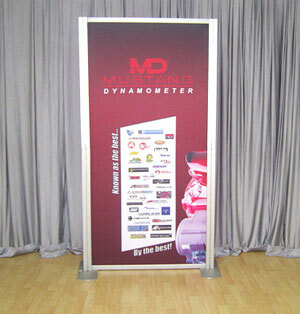 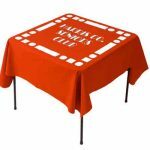 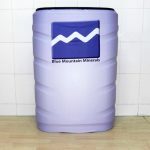 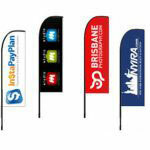 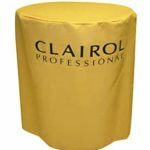 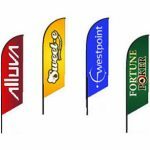 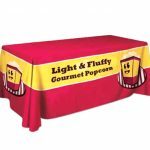 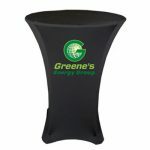 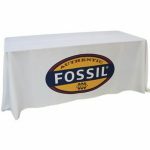 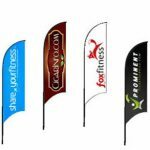 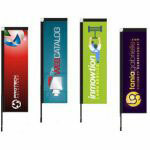 They are perfect for classy trade shows held in five-star venues, such as food and wine expos. 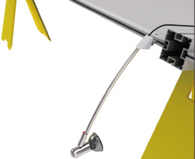 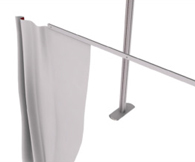 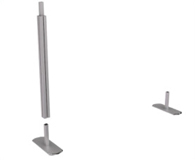 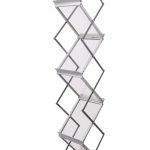 These 2900mm x 2320mm display stands have an asymmetrical form. 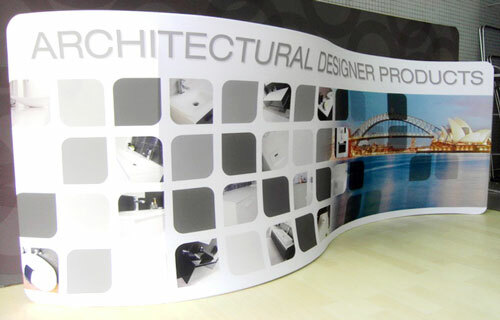 This form makes the expo display stands it will adorn appear modern and edgy. 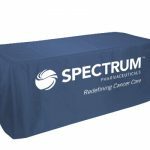 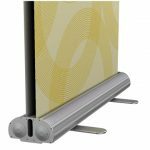 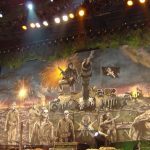 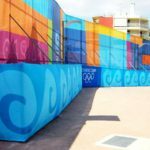 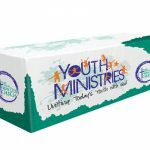 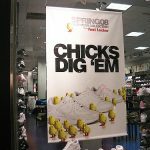 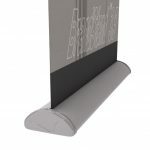 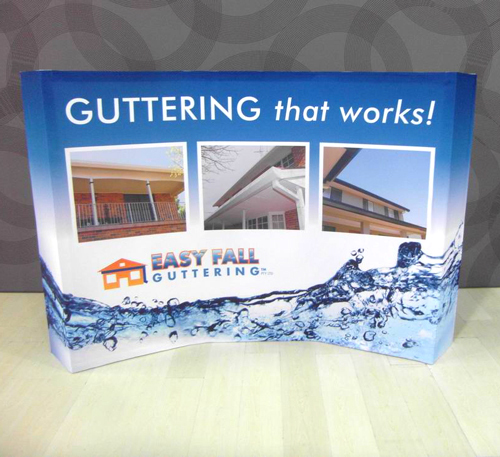 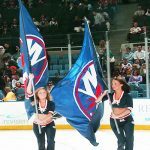 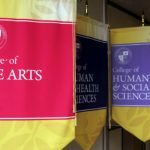 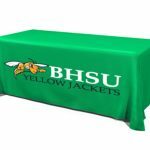 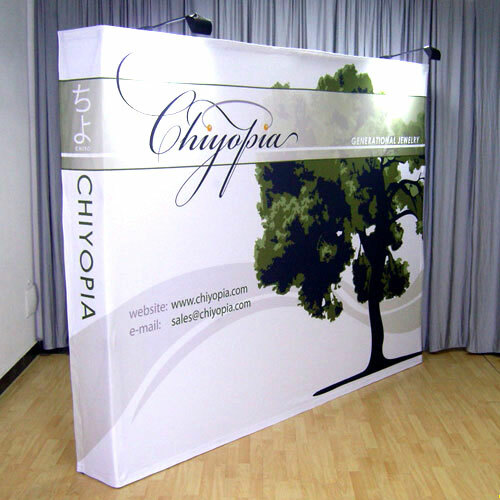 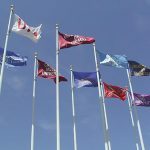 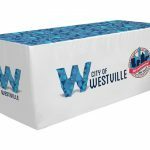 Each display board set is made up of a three fabric graphic panels (one main panel and two side panels), a frame, a fascia, and a canopy. 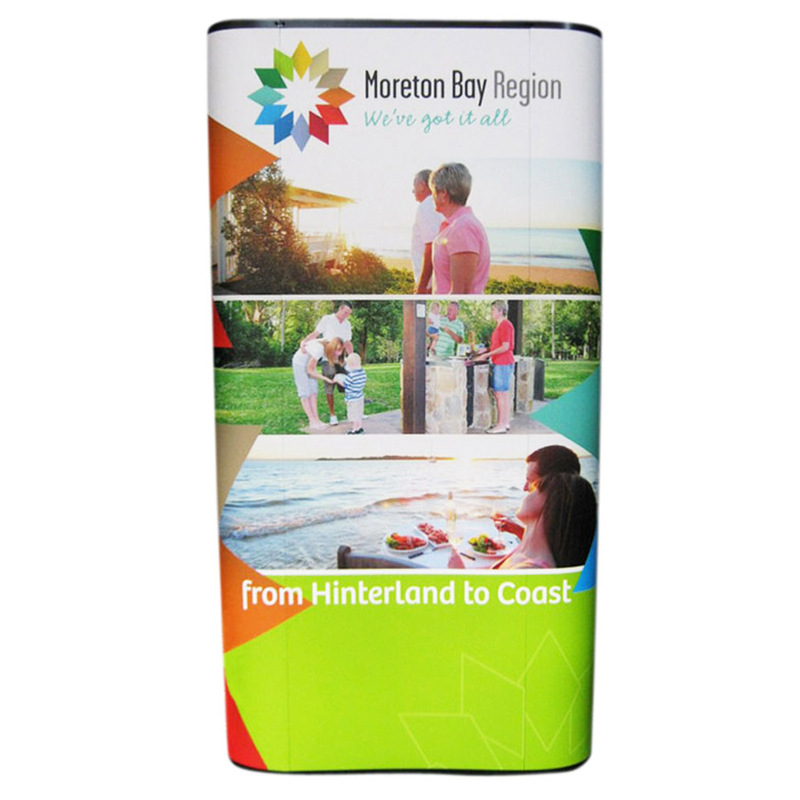 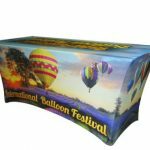 The fabric graphic panels are produced using the newest techniques in dye sublimation printing, which result in sharp and brightly coloured images. 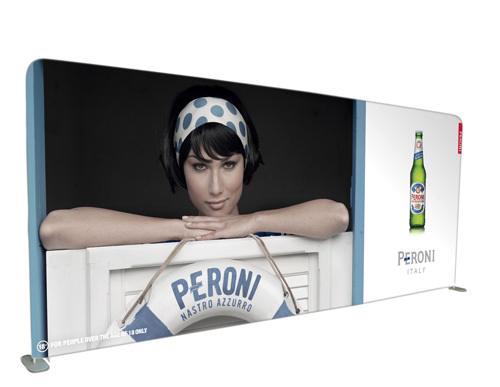 The frame and canopy are made of aluminium while the fascia is fashioned out of plexiglass. 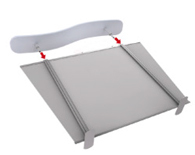 The canopy has a gray fabric cover that zips closed. 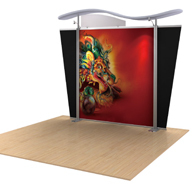 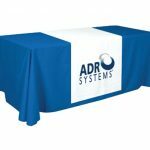 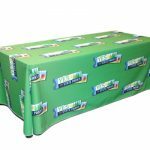 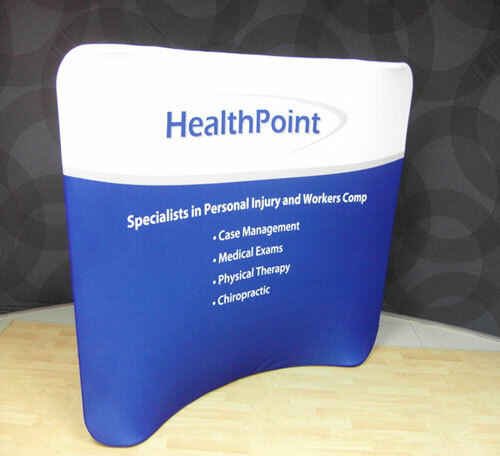 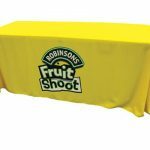 You can make each exhibition stand even prettier by using optional accessories like halogen lights and counters with matching fabric graphic wraps. 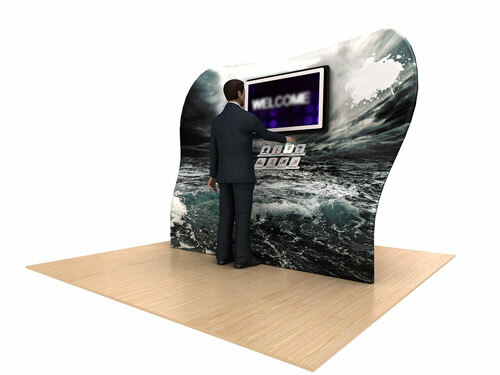 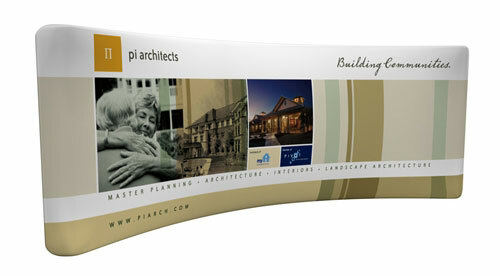 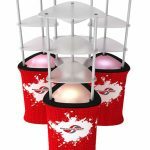 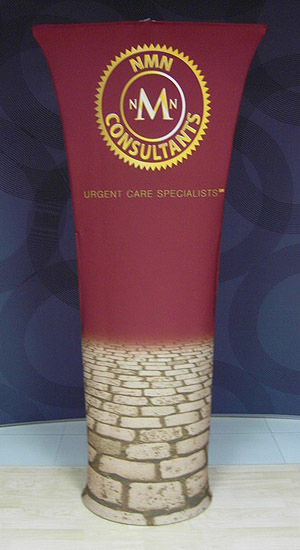 Another characteristic our modular display solutions have is they are easy to set up. 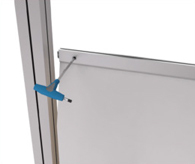 The metal pieces of the frame lock together and are secured with screws. 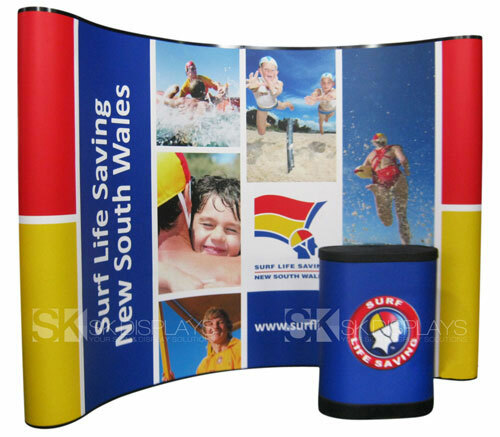 The fabric graphic panels slide into place effortlessly. 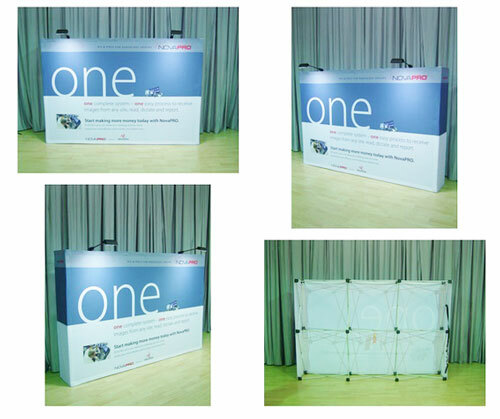 Assembling the display does not require a lot of manpower. 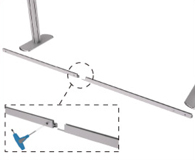 Total assembly time is around 30 minutes. 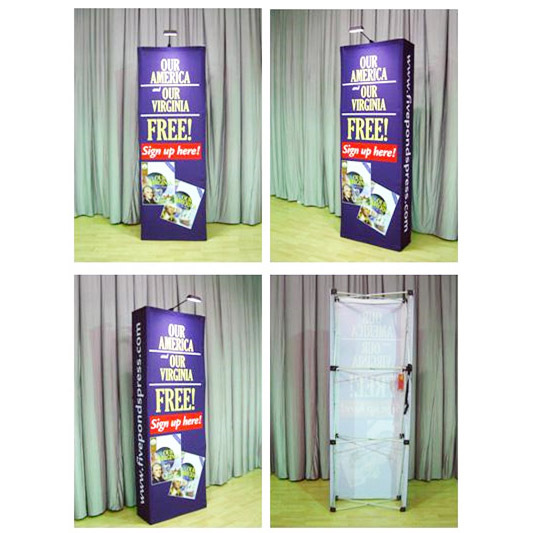 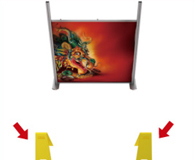 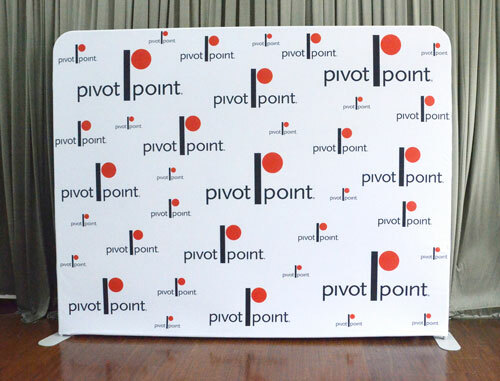 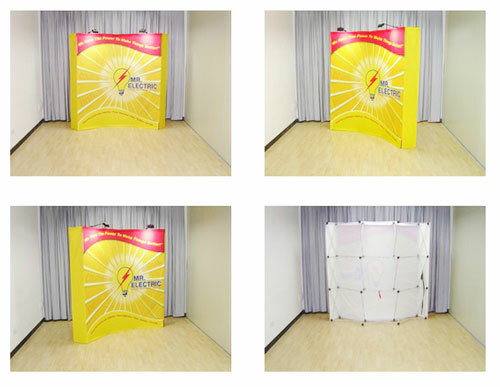 In case you find it necessary to modify these display boards to fit your venue, you can easily do so. 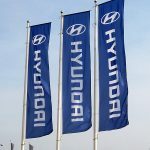 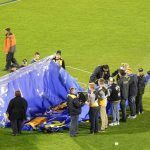 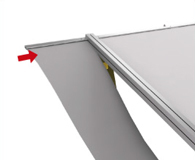 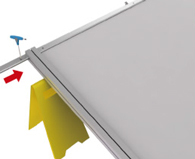 The height of the display board can be lowered by removing the canopy structure. 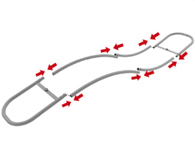 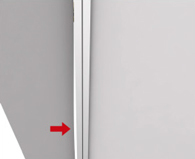 Its width can be reduced by detaching one or both side panels. 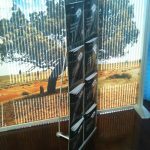 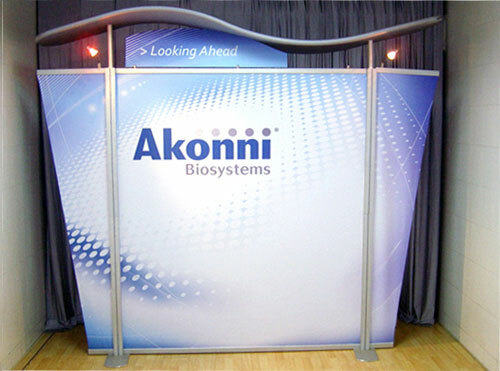 The best benefit you will get from using our modular display solutions is they are cost-effective and will save you money. 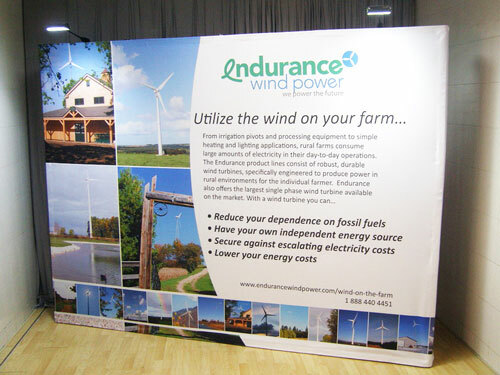 As mentioned earlier, setting up the display does not take a lot of manpower. 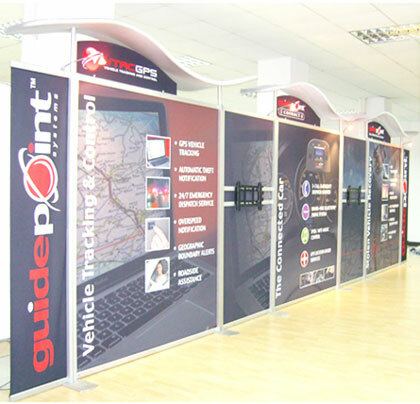 The display board can be altered to fit the specifics of the venue. 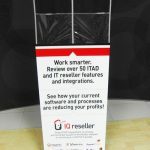 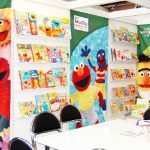 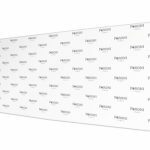 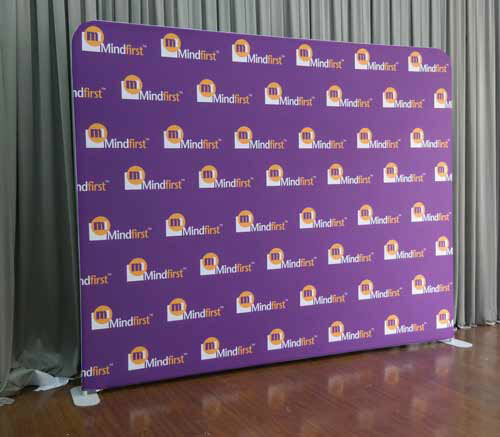 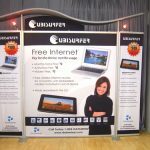 Most of all, the boards are reusable so you won’t have to buy a new set of displays every time you organise a trade show or convention. 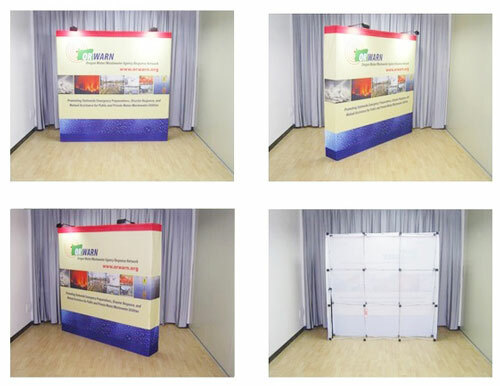 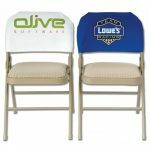 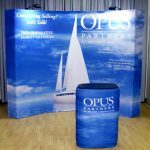 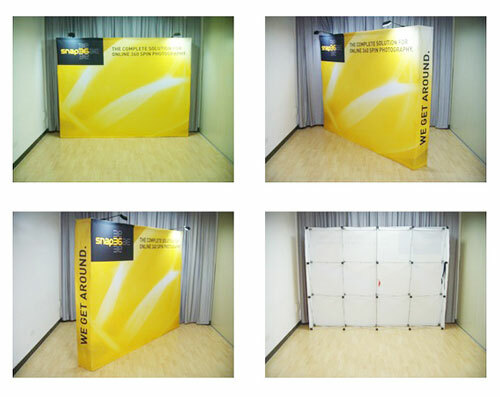 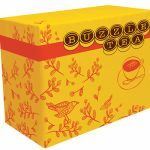 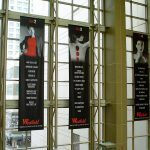 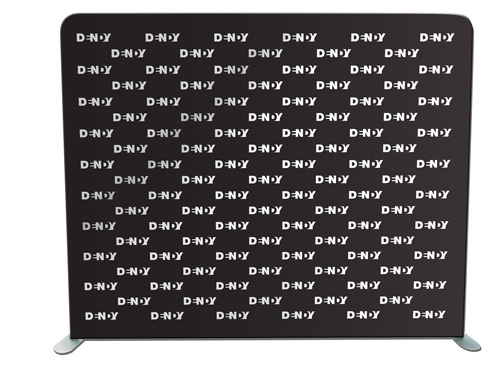 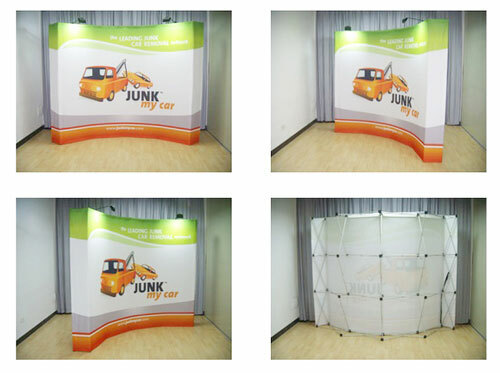 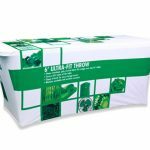 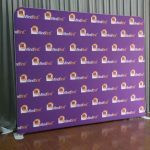 You only need to replace the fabric graphic panels. 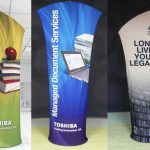 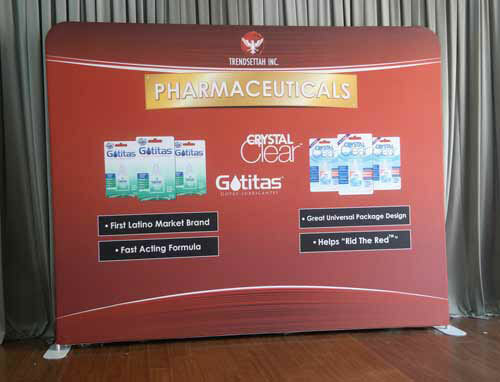 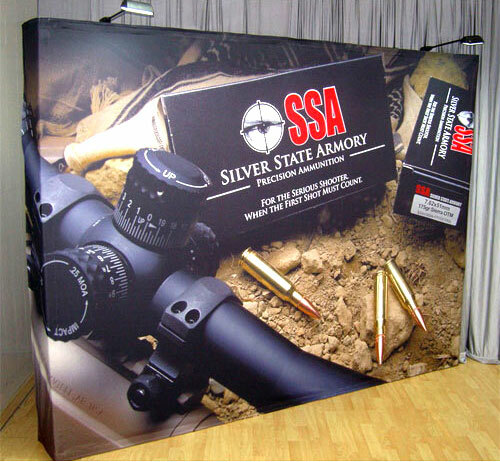 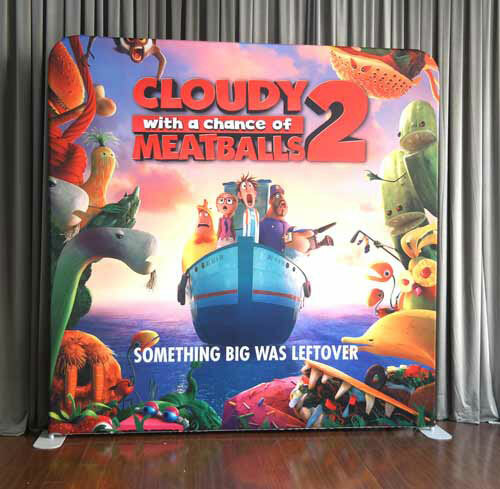 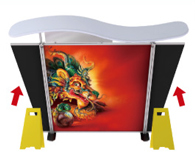 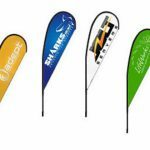 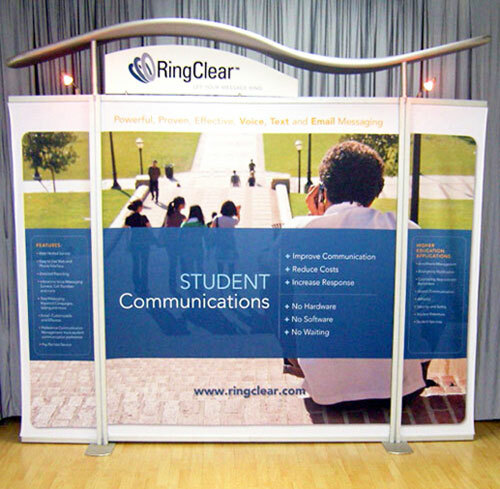 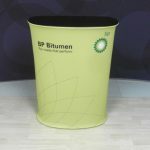 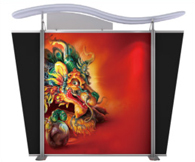 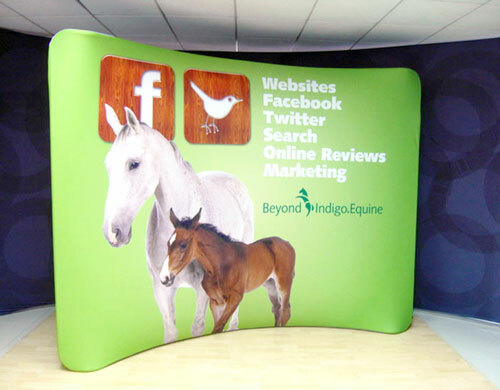 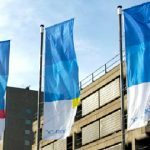 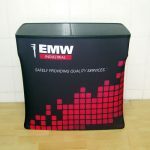 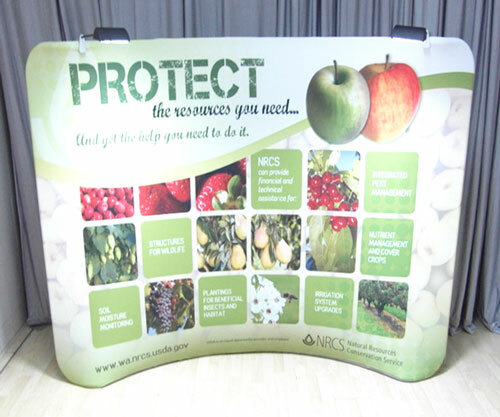 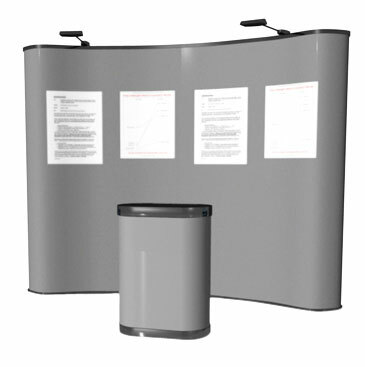 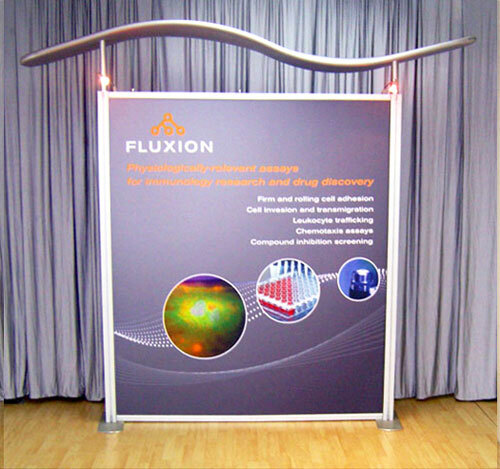 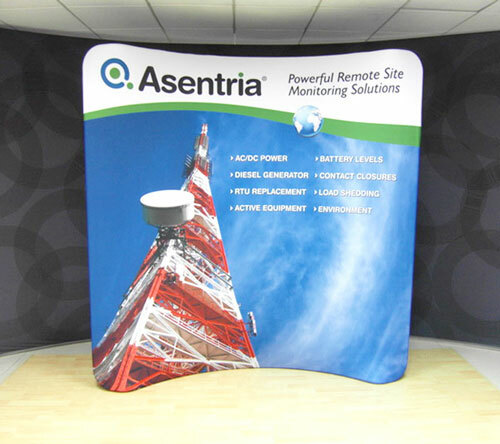 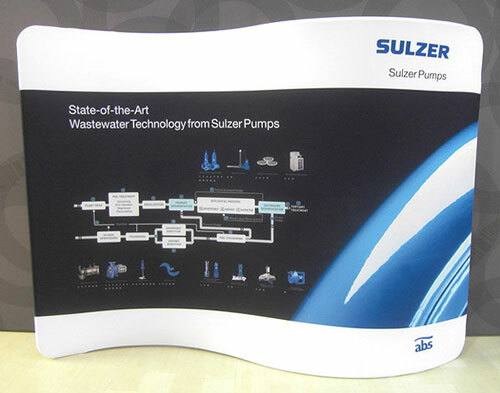 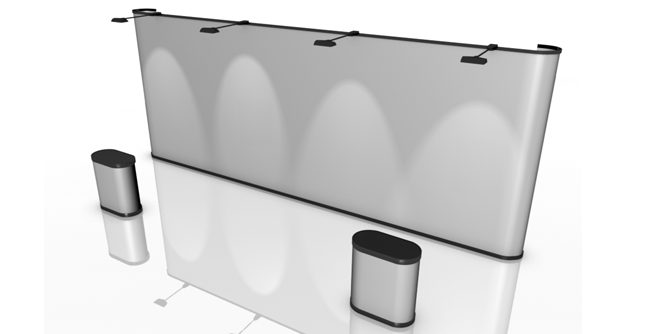 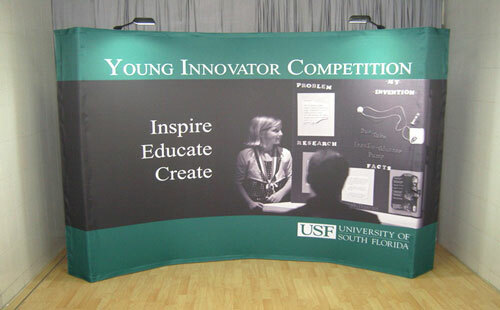 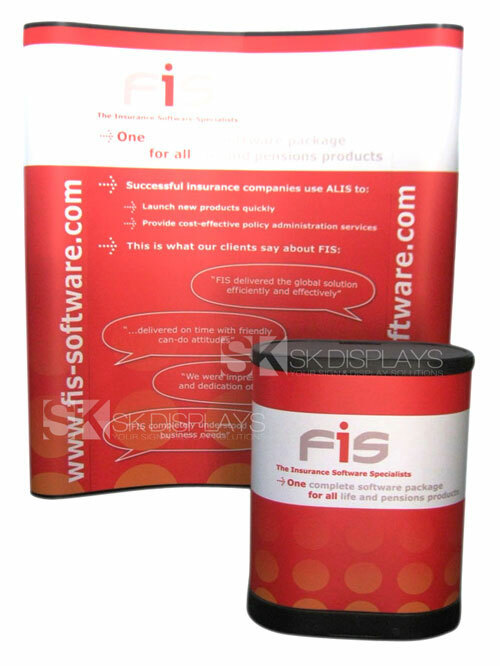 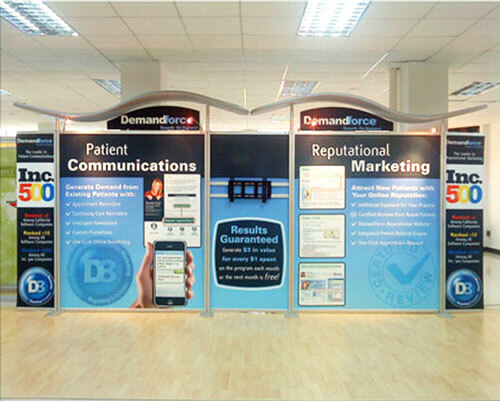 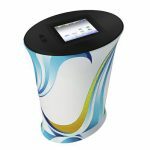 Our satellite display systems are exactly the expo display stands you need. 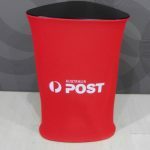 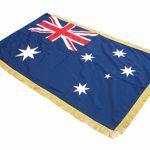 We deliver to any location in Australia, including Sydney, Melbourne, Darwin, Perth, Canberra, Adelaide, Gold Coast and Brisbane. 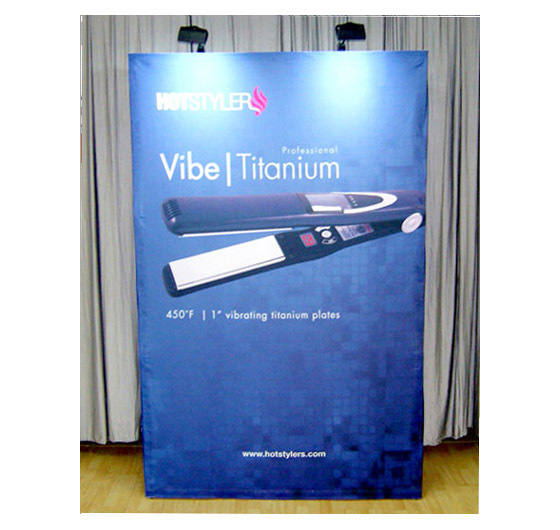 Call us now to find out more about this product.